The next generation of TC Electronic’s highly regarded digital reverb pedal, the Hall of Fame 2, uses four control knobs to dial in your sound. Decay adjusts how long the reverberation trails on, Tone adjusts the volume of the octave up signal allowing for bright to dark reverb tones, and Level adjusts how loud the reverberations are — from subtle to all-encompassing. The fourth control is the Type Setter, which allows you to choose one of eight studio-quality reverb types plus three “TonePrint” reverberations that you can create yourself, or download from the internet. If you want to learn how to play Cocaine by Eric Clapton, this is a great place to get started. Cocaine was actually written by J.J.Cale in 1976 and Eric Clapton made it popular in 1977 on his record “Slowhand.” I chose Cocaine because it is very easy to play and dissect, while still containing many of the important points to remember when writing a great song. This song is in E Minor Aeolian, which is a mode of the G Major scale. 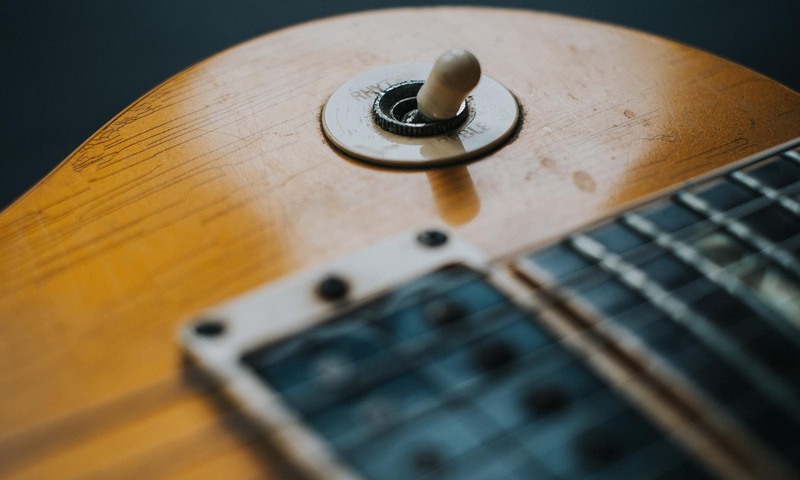 We create the Blues Scale by adding a Blue note that is outside of the Aeolian scale — a note between the fourth and the fifth (a flatted fifth) — to the Pentatonic scale. This Blue note is the only note that is outside the Aeolian scale that is used in this song by any instrument.